A traffic accident, regardless of how extensive the damage, is a traumatic event. Choosing the wrong shop to perform the repairs can compound the ordeal and make it worse. 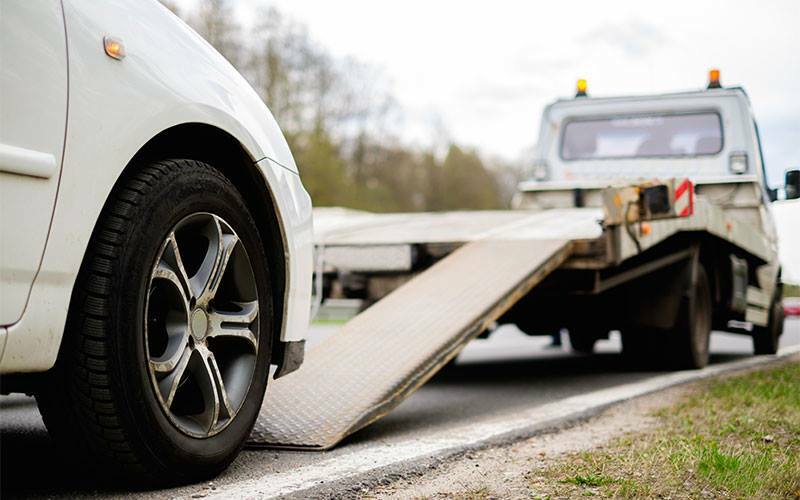 That is why it is important to find a shop that understands both people and vehicles, and realizes that, while the vehicle is critical, the owner of the vehicle is even more important. That is what makes Limerick Auto Body so unique and, in our opinion, the only choice for collision repair. With over thirty years of experience, Limerick Auto Body has the expertise to serve all of your collision repairs. Limerick Auto Body has a long-standing commitment to providing complete customer satisfaction, whether it is a major or minor repair. Located at 249 W. Ridge Pike in Limerick, Pennsylvania, they have built an outstanding reputation serving the needs of Pottstown, Limerick, Royersford, and the Southeastern Pennsylvania area. This reputation is not by accident, but by design. A full-service collision repair facility, Limerick Auto Body, employs only the highest skilled repair technicians and uses the latest technical and innovative tools available. Limericks full-service facility and service guarantees meticulous and prompt repair of your vehicle, allowing you to get back to the more important parts of your life. Limerick Auto Body is willing and able to handle all of the details concerning your repair work. These features include working directly with your insurance company, securing temporary transportation if needed, and, most importantly, returning your vehicle to you in its original condition. Our service center is PPG certified, which means that we have passed the rigorous standards that make PPG collision centers the best in the industry. This certification makes us a world leader in automotive paints and finishes, offering incredibly durable paint systems backed by lifetime coverage. When you bring your vehicle to Limerick Auto Body, your vehicle is not just a series of dollar signs and a source of profit. We treat your vehicle as if it was our own and more importantly treat you like family. To learn more about the services we offer and how we may serve you, please Contact Us.